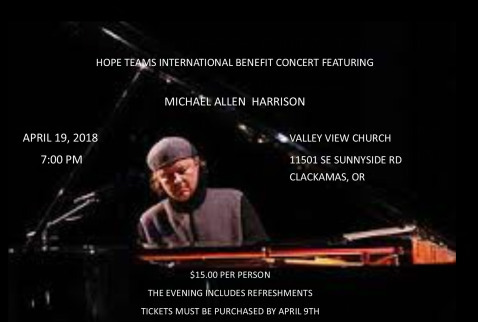 Thank you so much for attending our benefit concert with Michael Allen Harrison. What a beautiful evening of wonderful music and great desserts. We hope to see you again next year!